Connect any DVI device (monitor, projector, etc.) 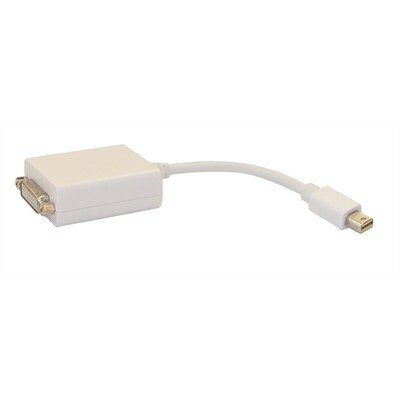 to any device with a Mini DisplayPort interface (workstation, laptop, etc.). Approximate length: 22.5cm. Up to 1080p (high-definition), with standard deep color formats.